Its world is governed by its own logic and rules. 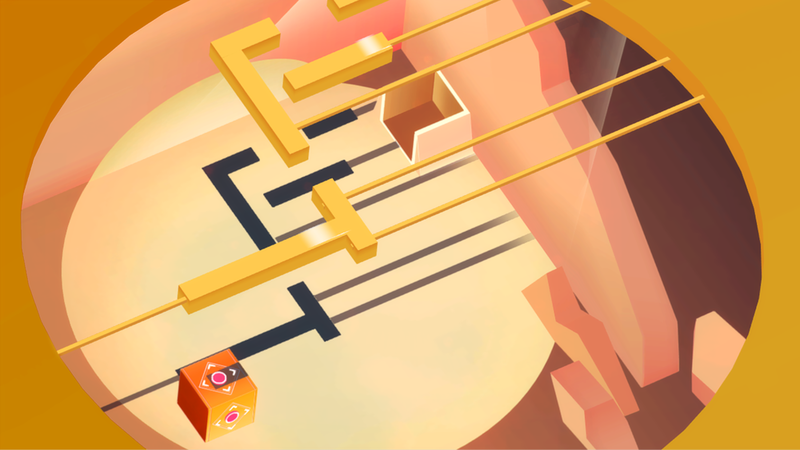 Players navigate a cube through an increasingly complex series of abstract shadow patterns toward an end goal. The cube must be at the correct position in all axes to enter this goal. The ways in which the shadows fall across the cube and its faces dictate the axes upon which it may move. When one of the cube’s dots is within a shadow, it will activate and light up. An active dot allows can move along a shadow in either of the two axes in the plane if exists upon. 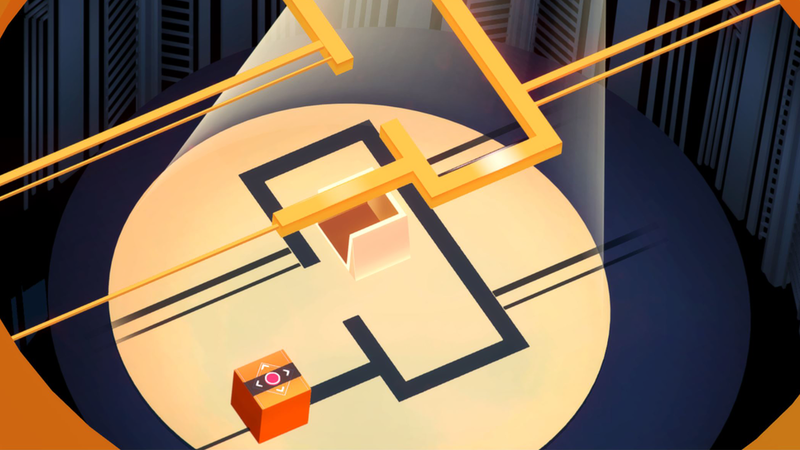 This project is produced by 4 NYU Game Center MFA students : Kevin Zeng, Daneil Kimsey, Qiu Sun and myself. I was serve as an art lead and production manager in this project. Beta Released at NYU GAME CENTER END OF YEAR SHOW.